This call may have been made with soundboard technology. Soundboard technology allows human agents to play recorded messages to consumers when they answer their phone. 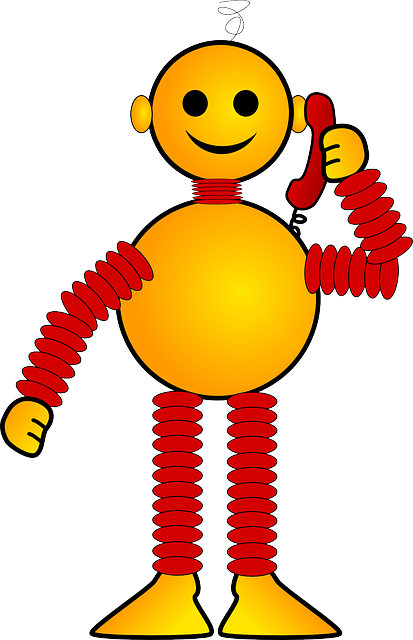 They differ from regular robocalls because a human being is involved. However, the FTC received numerous complaints from consumers about these calls. Consumers reported that they wouldn't get appropriate responses to their questions and would not be connected with a live agent, even upon request. Accordingly, in 2016, FTC staff issued a letter saying that they would begin treating calls using soundboard technology as "robocalls" under the Telemarketing Sales Rule, thus requiring prior written consent from consumers who marketers want to call using the technology. Late last month, the United States Court of Appeals for the D.C. Circuit dismissed a challenge brought by the Soundboard Association to the 2016 FTC staff letter. Accordingly, the FTC staff position remains in place. The message for marketers has not changed: FTC staff regard calls using soundboard technology as robocalls for TSR purposes. This means that companies must have each consumer’s express written consent before calling and that fundraisers can only use soundboard technology to solicit charitable contributions from previous donors: no robocalls to new donors.